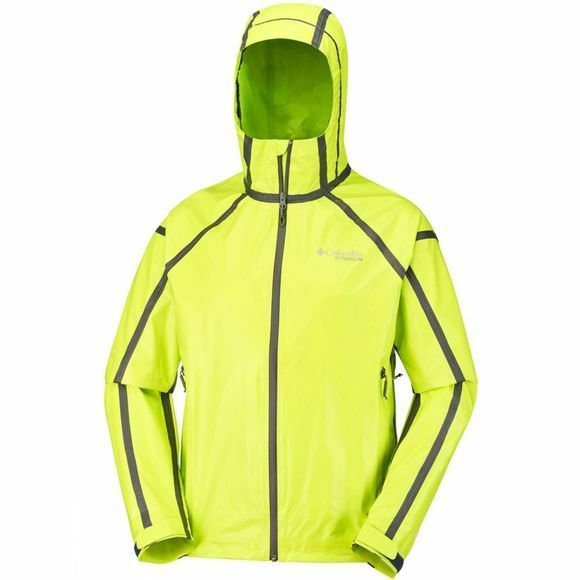 Featuring OutDry waterproofing construction, the Mens OutDry Ex Gold Tech Shell Jacket from Columbia is totally waterproof and comes with an attached, adjustable storm hood for ultimate defence from the elements. The adjustable and bonded drawstring hem and sleeve cuffs make for comfort and style, while underarm venting makes the jacket extra breathable. 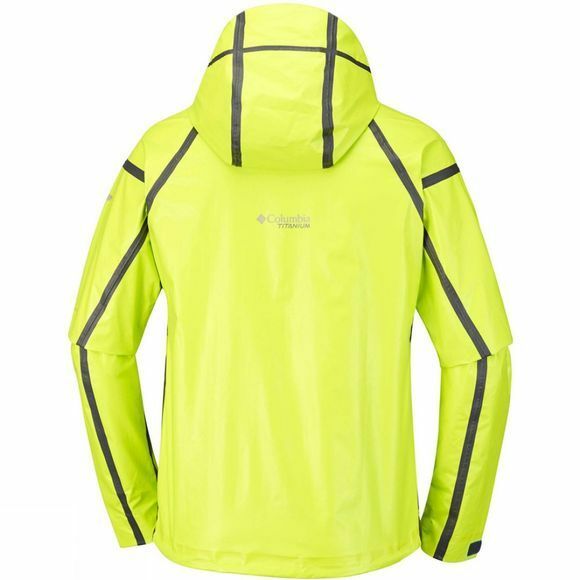 With external seam tape and a drop tail, you’ll be ready to brave the outdoors whatever the weather!